Have you registered for GST? If no, worry not; make use of this handy guide to register your business in the GST portal and migrate to a simpler, cleaner, and efficient way of submitting your taxes. 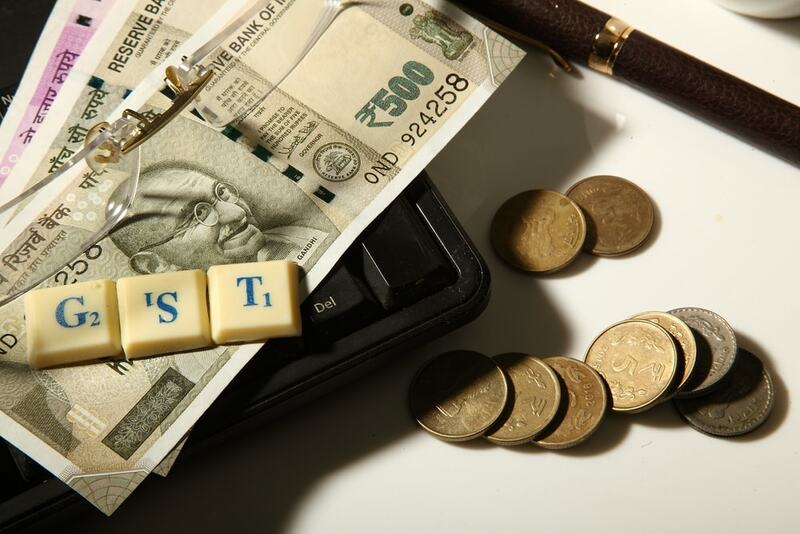 Almost six months ago, India made the transition to the GST (Goods and Services Tax). However, even today there are several businesses all over the country which haven’t registered on the portal yet. Even though the process is quite simple, and can be done quickly, businesses – both old and new – run into some hiccups along the way. In this article, you can find a clear, step-by-step guide that explains how to migrate to GST by enrolling your business on the portal, if you haven’t done so yet. Who all should enrol for GST? Any business that has a turnover of more than Rs 20 lakhs (Rs 10 lakhs for North-eastern states) in a financial year must enrol on the GST portal. If you do business beyond the borders of your state (either sell or supply products/services), then you must do compulsory GST registration, irrespective of your turnover limits. What is the GSTIN (Goods and Service Tax Identification Number)? Under the previous indirect tax regime, there were multiple indirect taxes and therefore businesses required multiple registrations. Businesses were given a TIN number by the state government and a Service Tax Registration number by the Central Government. With GST, all these taxes have been scrapped and brought under a single tax, the GST, which is applicable all over the country. All taxpayers (both current and new) have to move to this new regime. And, they will be issued with a unique GSTIN in place of the earlier identification numbers. The Central Board of Excise and Customs has provided all eligible parties with a temporary login ID and password. You need this id and password to log into the GST common portal. Visit the URL https://www.gst.gov.in/ to begin the registration process. You have to fill the Form 20 and submit the necessary documents. Log into the ACES portal using your existing ID and password. Once you have logged in successfully, you’ll be provided with a provisional password and ID. If you haven’t received the provisional password and ID or facing other difficulties, you can contact the helpdesk at the toll-free number 1800-1200-232 or send in your query/complaint to cbecmitra.helpdesk@icegate.gov.in. If you’re having trouble filling the Form 20 and require assistance, make sure to check the manual on how to do it, which is available on www.gst.gov.in. What to do once you have the Provisional ID and Password? After receiving the login details, you can sign into the GST Common Portal using this id and password. Registering for GST is a must if you want to claim input tax credit. The input tax credit helps you reduce the GST you have to pay for sales, based on the inputs you have used for your business. On the other hand, not having a registered GST number will discourage other businesses from working with you. This is because other businesses that you supply to will have to bear the compliance burden on your behalf, thereby they may stop further transactions with you. So, have you made the transition to GST? If not, use the steps listed above and enter in the new era of taxation.